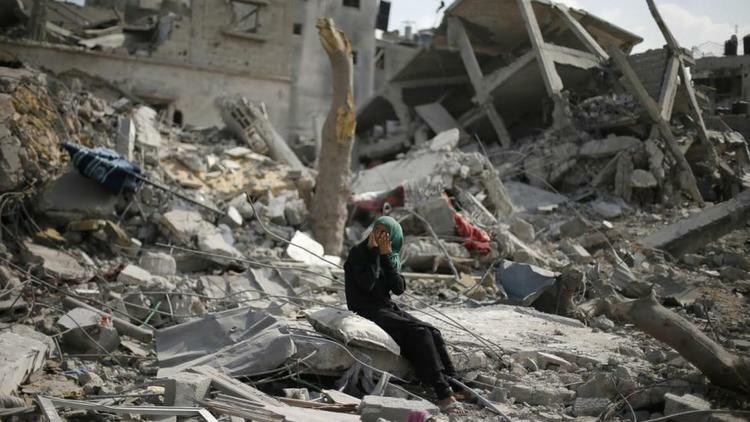 Will the Int'l Criminal Court charge Israeli PM Netanyahu with war crimes? Will the Int’l Criminal Court charge Israeli PM Netanyahu with war crimes? The cases, brought to the court by several legal and activist groups, include wide-ranging charges of war crimes against Israel[i officials]. A Palestinian delegation presented documents to the International Criminal Court to try Israel[i officials] — and possibly Prime Minister Benjamin Netanyahu — for war crimes. The delegation, acting on behalf of the Palestinian Liberation Organization and the Palestinian Authority, recounted the history of Israeli settlements and presented cases against Israeli operations in Hebron and East Jerusalem. Its claims spanned from water deprivation to environmental damage to abuse of Palestinian prisoners. The Dawabsha family, killed in their sleep during a firebombing, and Mohammed Abu Khdeir, a teenager kidnapped and burned alive, were brought up as specific cases of war crimes. Meetings happened for the first time in Amman, Jordan, from Saturday until Monday and will result in a definitive decision on four cases that were already filed with the ICC. If ICC Prosecutor Fatou Bensouda finds that there is enough evidence to open an investigation, the process — the most far-reaching incrimination of Israel for war crimes — could last years. Palestine joined the ICC in January 2015, despite pressure by Israel and the United States — neither a signatory to the court — to block it. One of the legal groups presenting the documents, Al-Haq, received multiple phone threats this month against its staff. The ICC was forced in November to review its decision on the Mavi Marmara, a flotilla carrying Turkish activists that was shot at on its way to Gaza, after Bensouda closed the case in 2014.